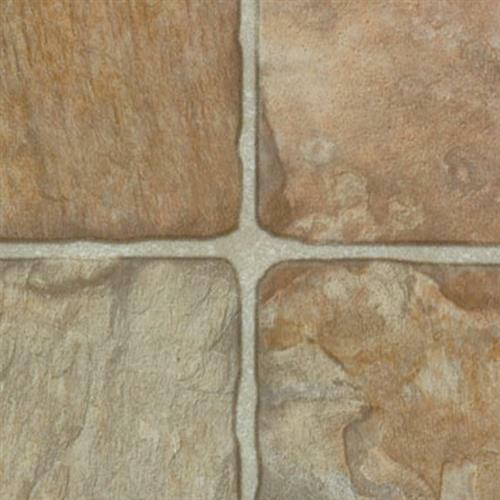 ibetan Slate is a 7.2" naturally weathered slate pattern. 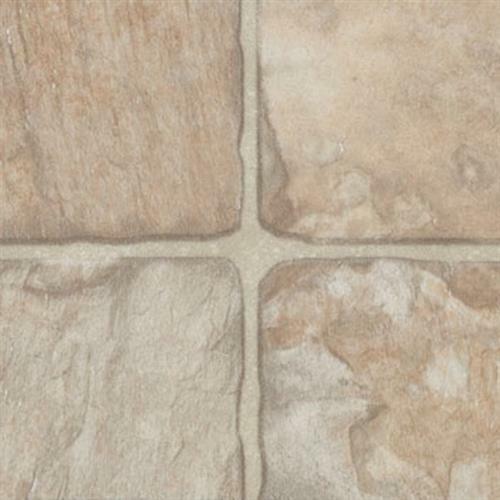 This slate pattern evokes the natural weathering elements that will display on stone over time. The natural color palette is a pleasing choice for any contemporary décor.